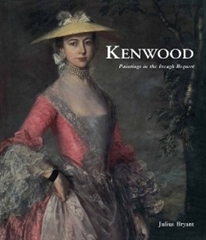 Catalogue of the Iveagh Bequest collection of paintings, housed at Kenwood House in London. Each work is discussed and illustrated and there are also two introductory essays which provide context for the collection. 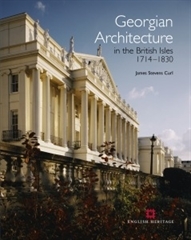 Comprehensively illustrated with many images in colour and supported by an extensive bibliography, this clear and concise text should enable all those interested in the Georgian period to look at the surviving architecture with informed and discerning eyes. 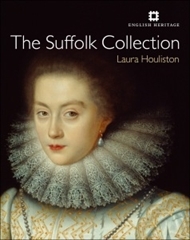 This book tells the story of a collection of paintings that belonged to the earls of Suffolk and Berkshire prior to being gifted to the nation in 1974. This lavishly illustrated book includes full catalogue entries for all the items in the collection and provides a fascinating insight into the collection and its history.